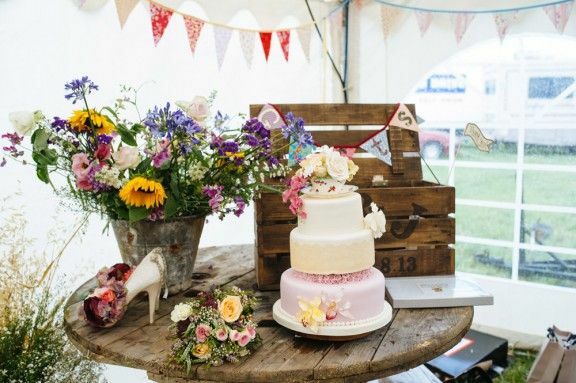 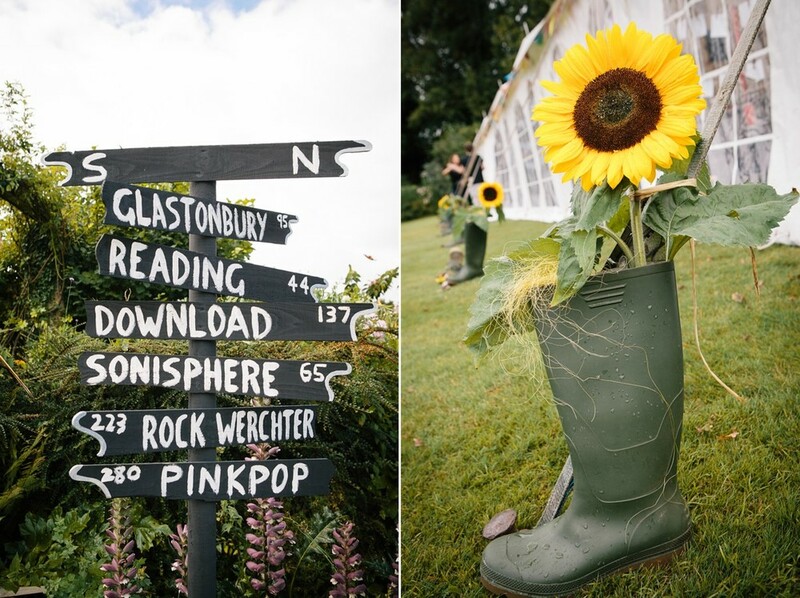 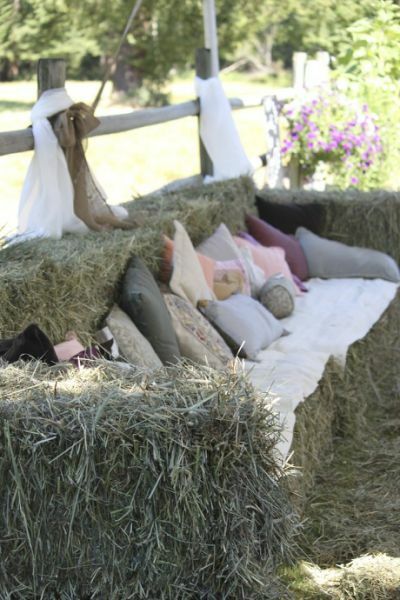 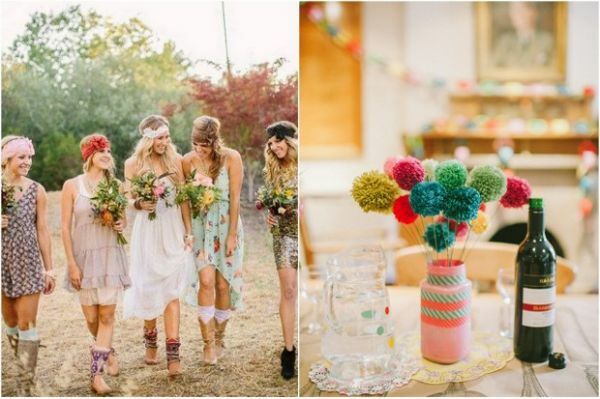 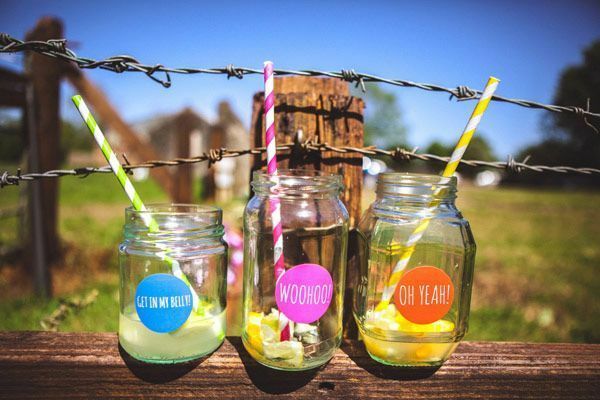 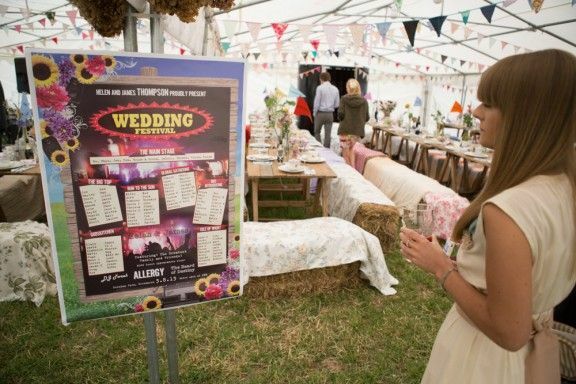 Available over the summer months it encompasses all of our site and features our fun food stall style wedding breakfast and quirky wellington boot flower displays. 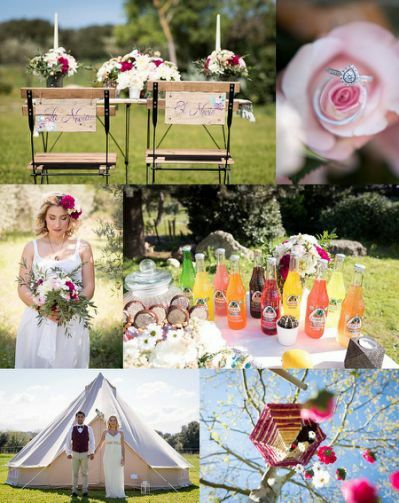 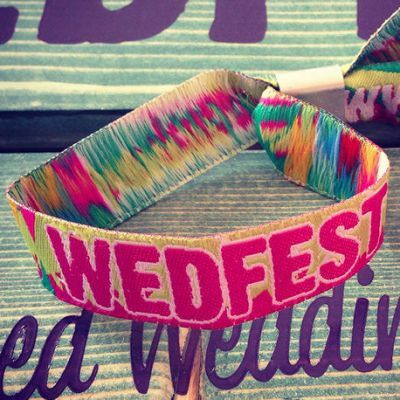 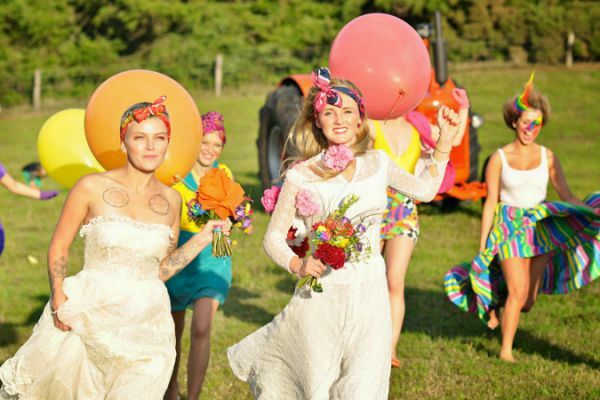 WeddingFest is based on 75 day guests and 100 evening guests, bookable from May to September every year. 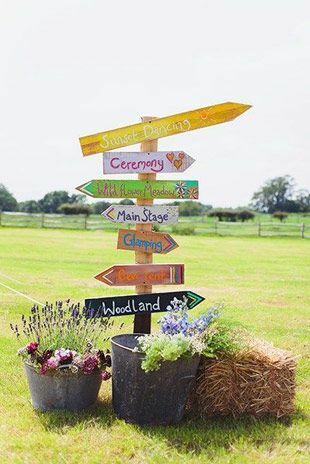 *Exclusive use of venue requires all accommodation to be booked by your guests or the wedding couple.